When you think of Spring Break, what comes to mind? For many students, it involves time with friends, enjoying the warm weather and stepping away from campus. Spring Break at Villanova University allows students to do just that, but the best part is how friends, warm weather and trips off campus can be used to serve the greater community. Beginning in their first year at Villanova, students can spend their breaks going on service trips, either mission-based or with Habitat for Humanity. Our Campus Ministry organizes trips, prepares students for their experience and guides groups along the way. Students can work in locations as close as Arkansas or North Carolina and as far as Nicaragua or Panama. Through a simple application process, students can spend their vacations giving back to communities far and wide. Not only can students participate in break trips again and again, but they can also take on leadership positions. Every student has the potential to make a difference, and Villanova wants to embrace each individual’s skills and talents and put them to good use. Students have worked on projects like laying the foundation of a home, building siding and decks and improving irrigation systems! Service trips are always popular because of the impact they have, both on the communities in need and on the Villanova students who participate. Students are able to grow and reflect during their trips. Whether it’s your first trip, or you’ve lead more than one, you’ll form great bonds with those you work with, creating friendships and memories that will last beyond your years at Villanova. As one of Villanova’s foundational values, service is easily accessible here. While some of Villanova’s service events occur within the greater Pennsylvania community, break trips are an example of how our university strives to make a difference just down the road and halfway across the world. As your next vacation rolls around, think about how you could use your time to help someone in need. When our classes and activities inspire us to ignite great change, service trips are the perfect outlet to do so. So when you think about the warm weather and adventures you’ll have next break, consider incorporating service as well. 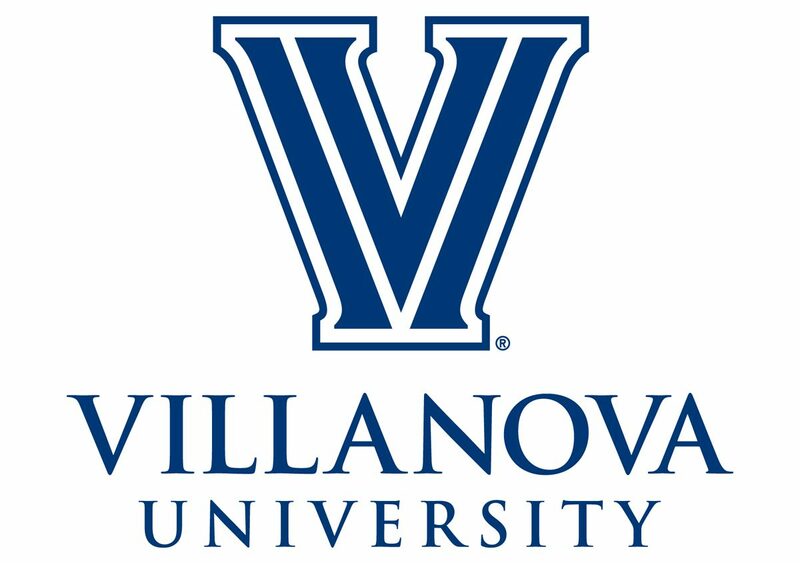 We hope that Villanova University will inspire you to break out of your comfort zone, encourage you to make a difference and welcome you to a community that can better yourself and those around you. What a great and giving way to spend spring break! Thanks for the story and inspiration Molly.